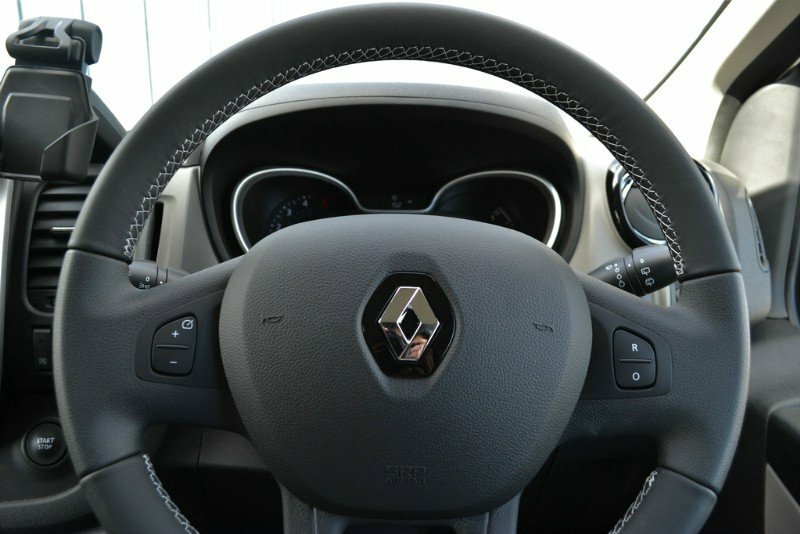 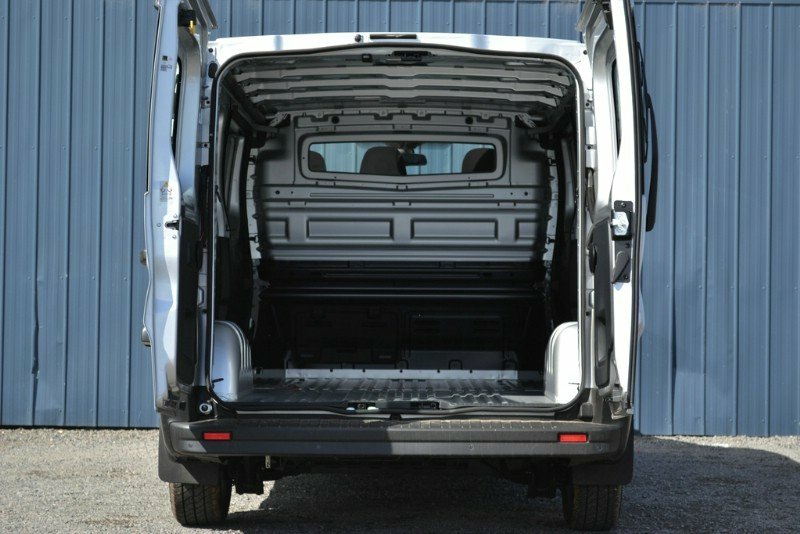 This 2018 model Renault Trafic is the perfect commercial van, designed not just for practicality but also for comfort. 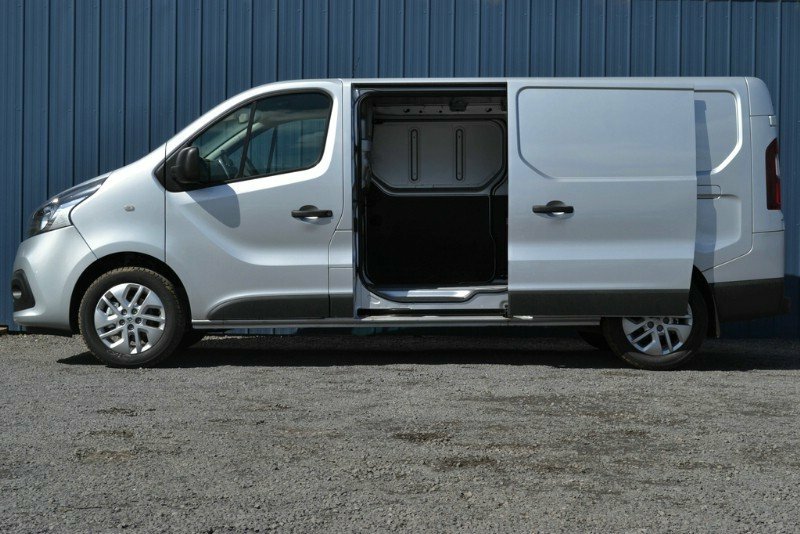 Nimble and economical, this short wheel base is an unused demonstrator and comes with a 1.6L turbo diesel engine and 6-speed manual transmission. 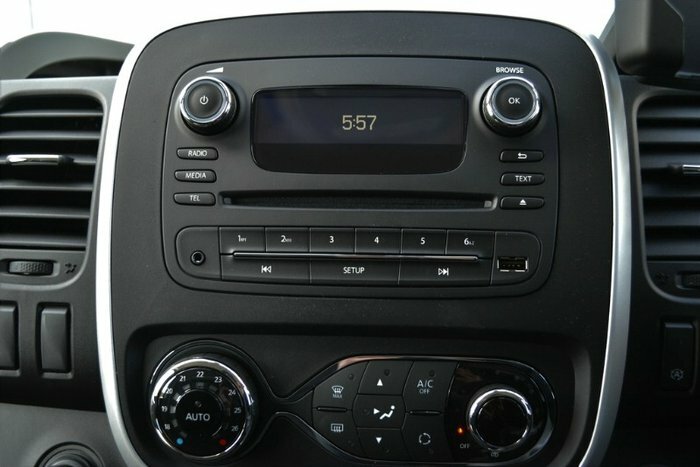 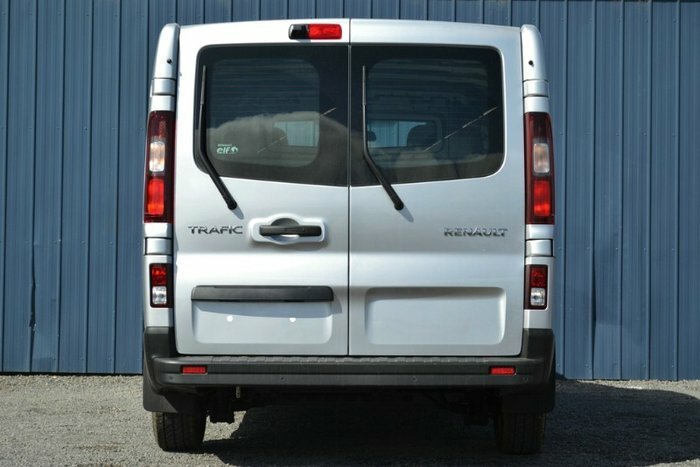 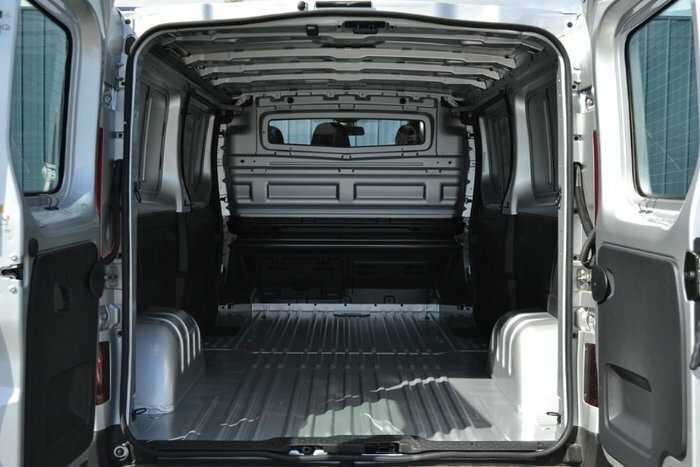 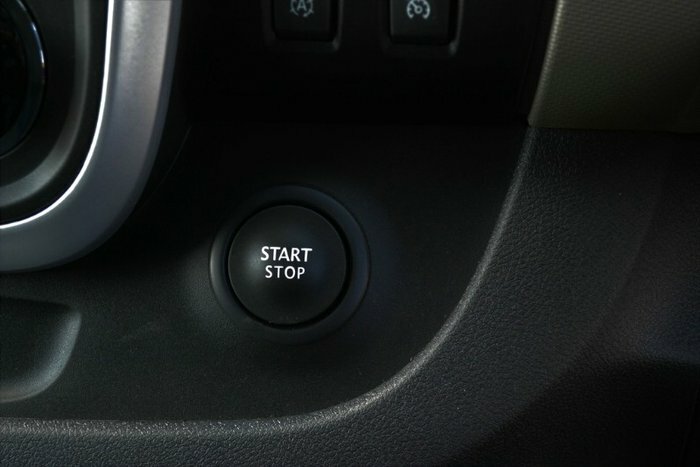 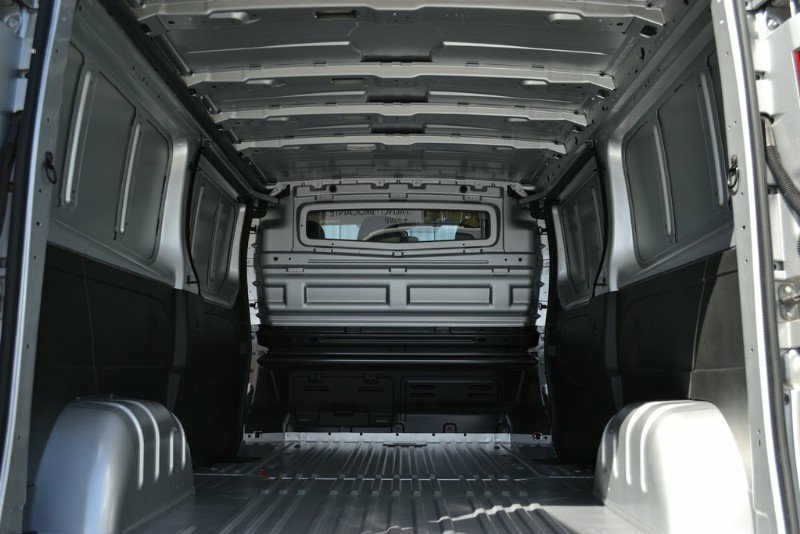 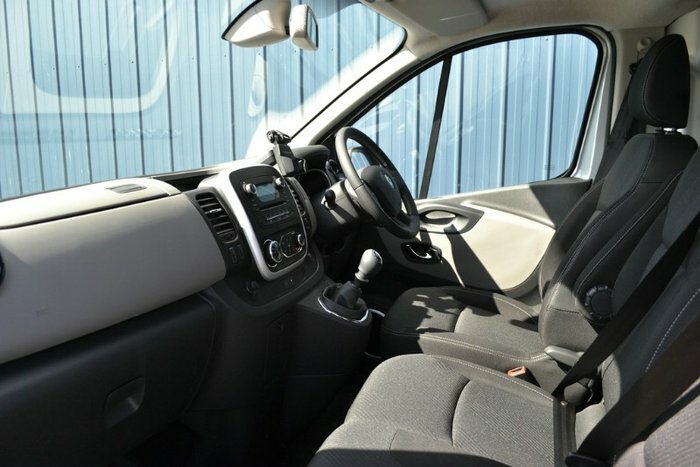 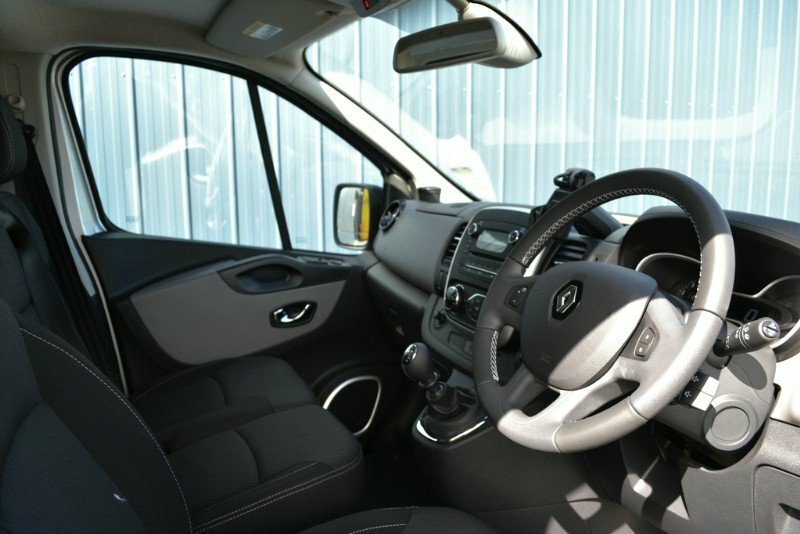 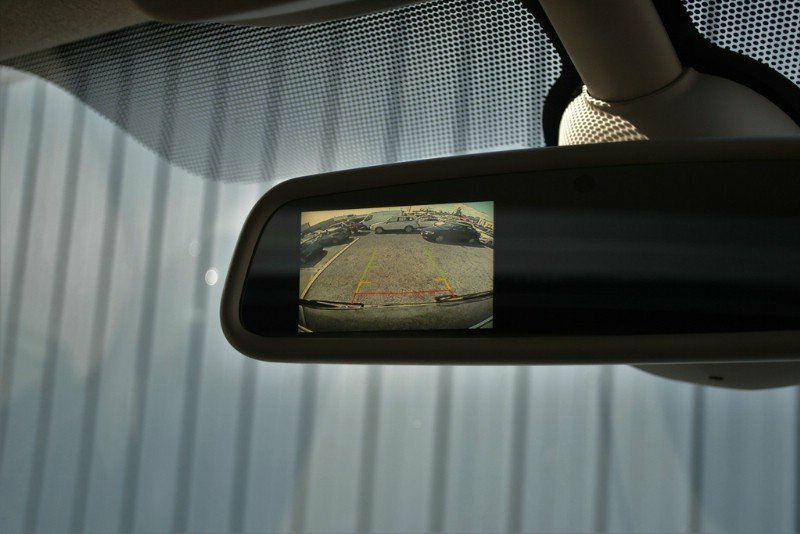 This Trafic Van comes packed full of features for your convenience with rear barn doors, cruise control, Bluetooth, eco drive mode, speed limiter, reversing camera, and much more! 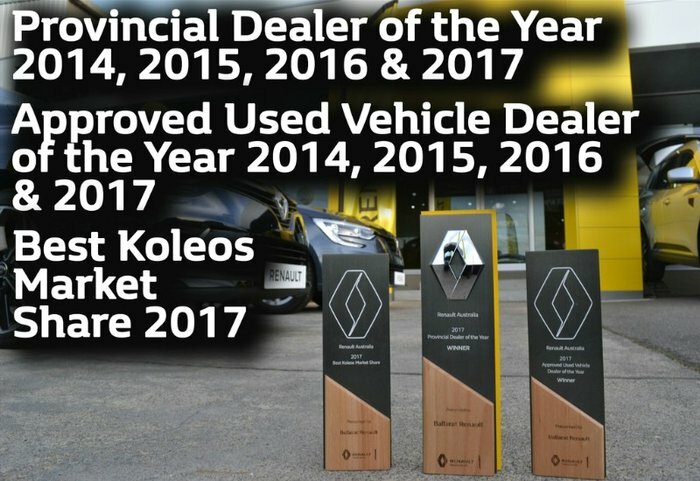 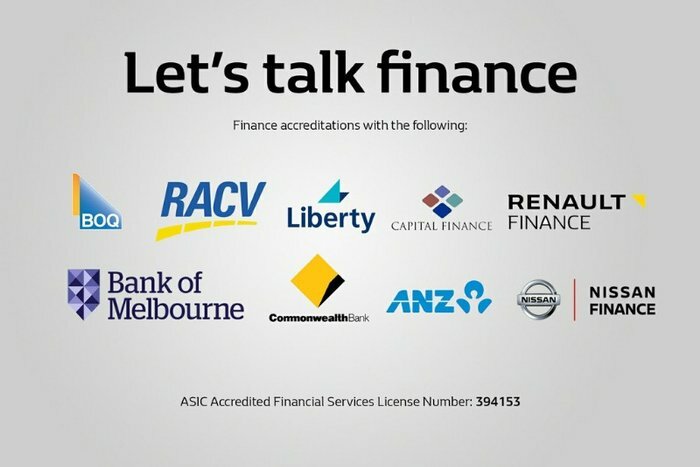 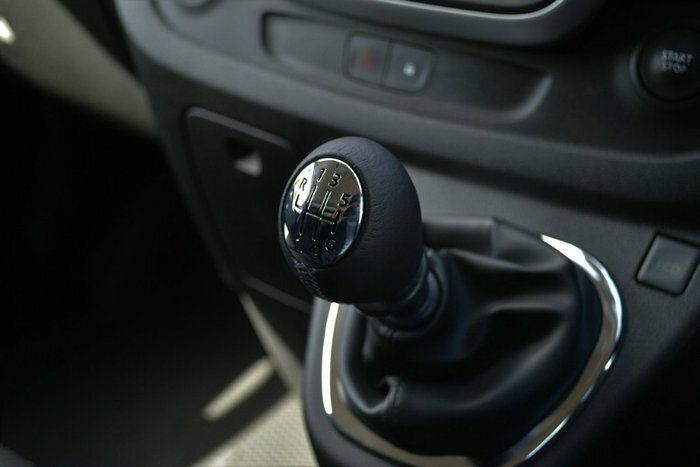 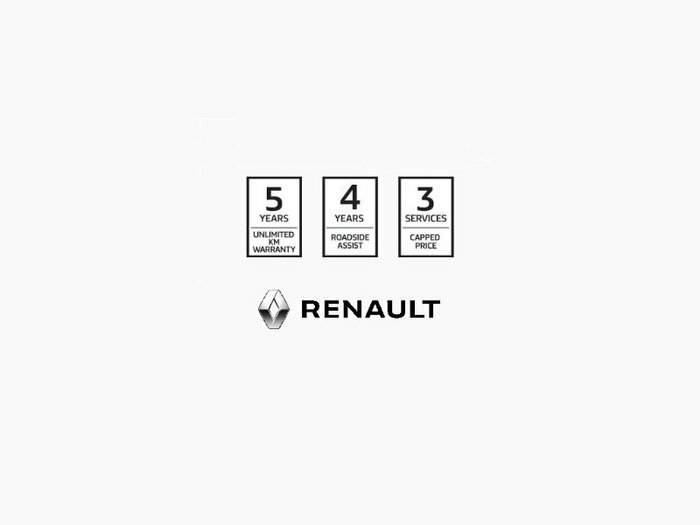 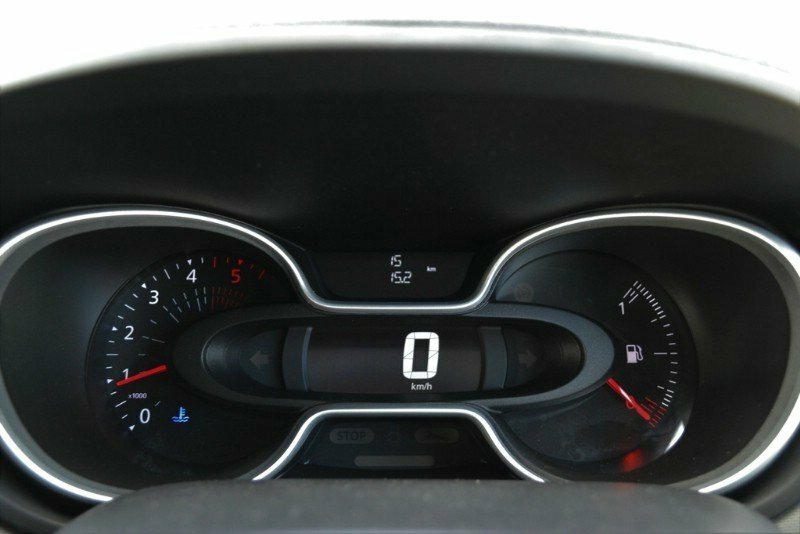 You'll have peace of mind after your purchase with a 3 years factory 200,000km Warranty, 3 years of road side assist Australia wide, and once a year servicing or 30,000km.